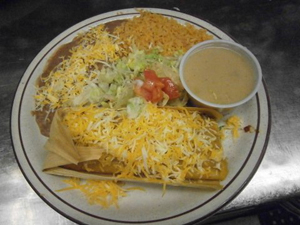 <?xml encoding="UTF-8"> Come see images of the delicious menu items offered by Pedros Mexican Restaurant in Glendale, AZ. Pedro’s Mexican Restaurant in Glendale, AZ features the best Mexican eating experience around. Our customers love the food we serve at our popular restaurant! Check out some mouth watering photos of our delicious dishes! Please drop by and see us, or contact us via phone by calling (623) 937-0807.